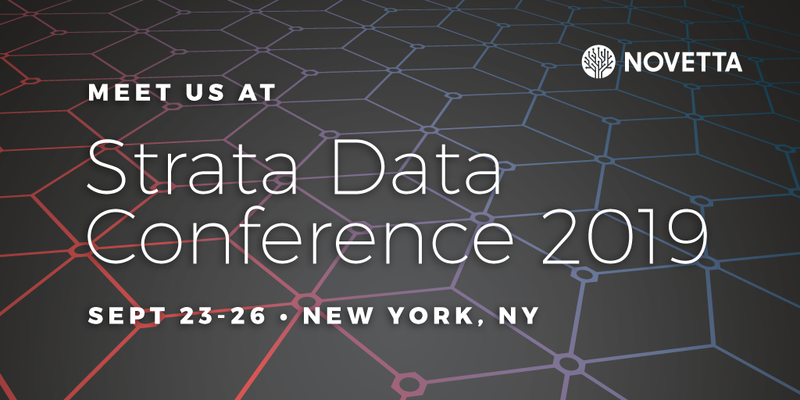 Novetta is a premier exhibitor at Strata Data Conference in New York on September 23-26, 2019. Visit us in Booth #1534 to discuss our entity resolution and machine learning capabilities. Formerly known as Strata + Hadoop World, the conference was created in 2012, when O’Reilly and Cloudera brought together their two successful big data conferences. This event will cover hot topics like AI and machine learning and focuses on how to implement data strategies.